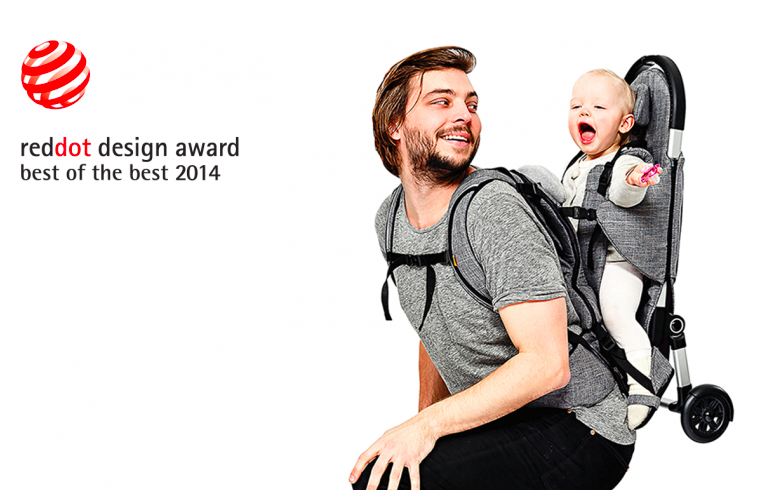 Stokke® Go is a child carrier that challenges common concepts of mobility. 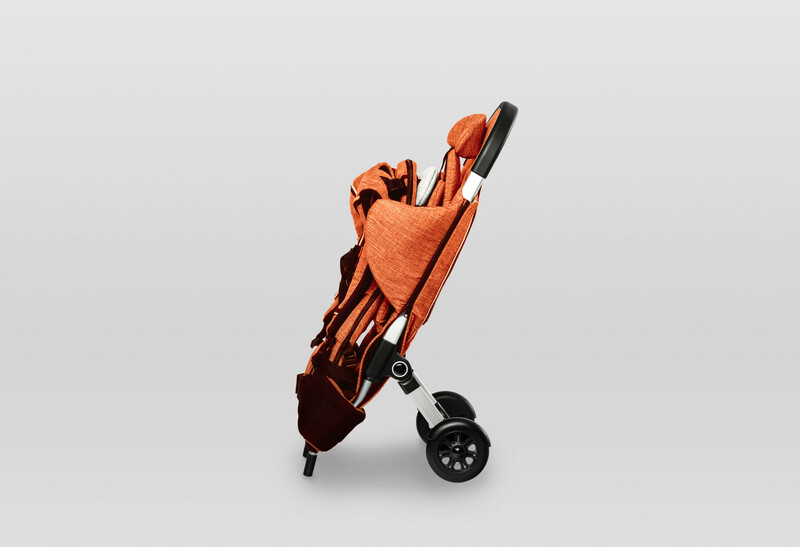 Through an adaptable design solution, Stokke® Go offers both ergonomic back carrying and weight relieving strolling in the same product. 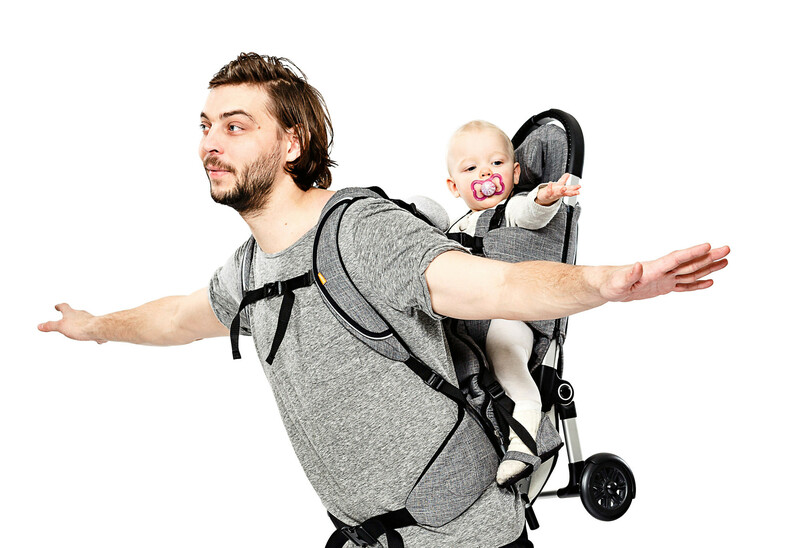 Market research, in-depth interviews and user tests revealed that users considered the obligation to carry heavy weight over time as one of the most negative aspects of the average back frame child carrier. In addition to low weight, comfort for both parent and child was regarded as key arguments in the purchasing situation. This insight led to a heavy focus on the human-centered aspects of the design, in addition to innovative thinking in relation to function and weight relief. 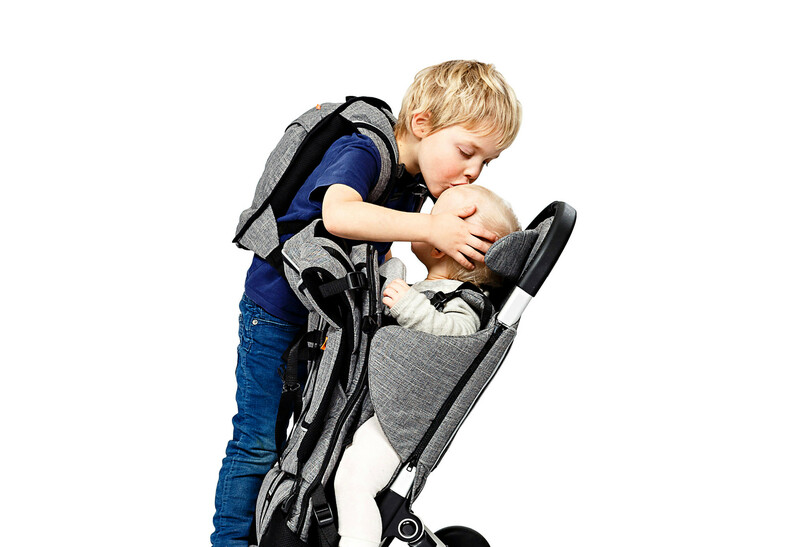 As the heaviest load to carry is the child itself, Stokke® Go attacks the weight problem in a more effective way than reducing product weight alone. 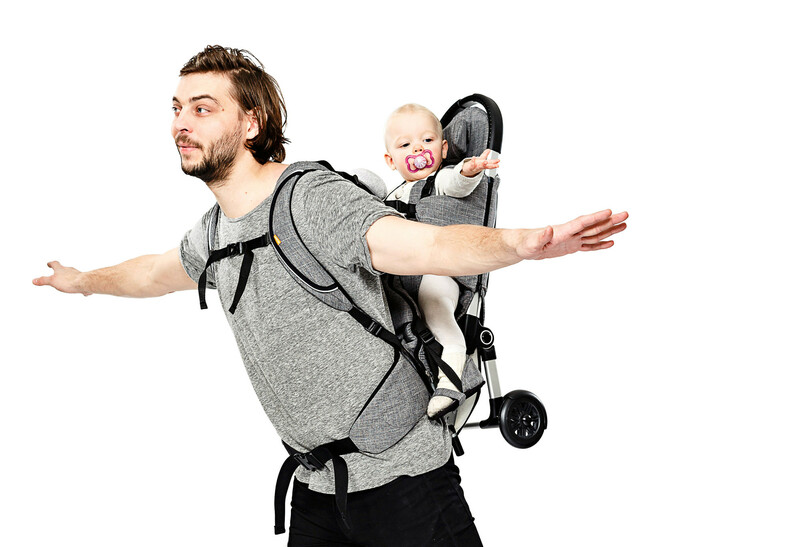 While the majority of child carriers on the market today are developed by sports brands and intended for hiking, Stokke® Go distinguishes itself by being particularly suited for an urban use area. 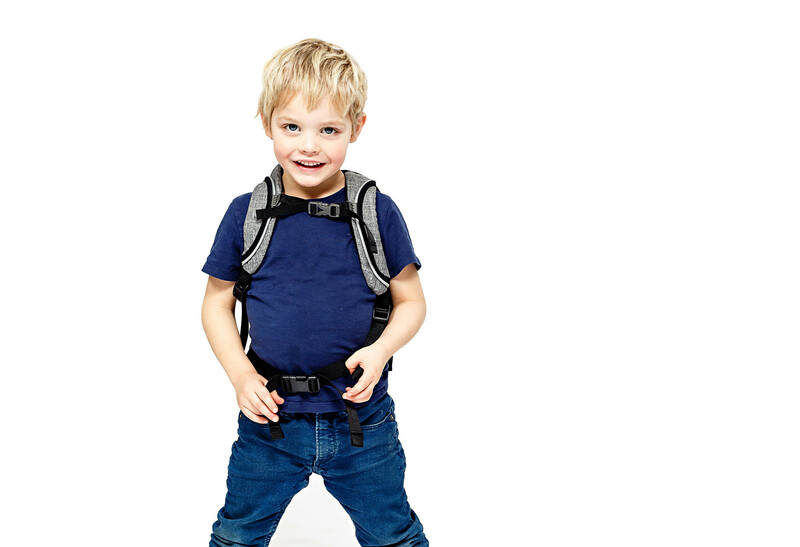 Working with Stokke as stakeholder has also led to a particular emphasis on the child´s interests during product development. 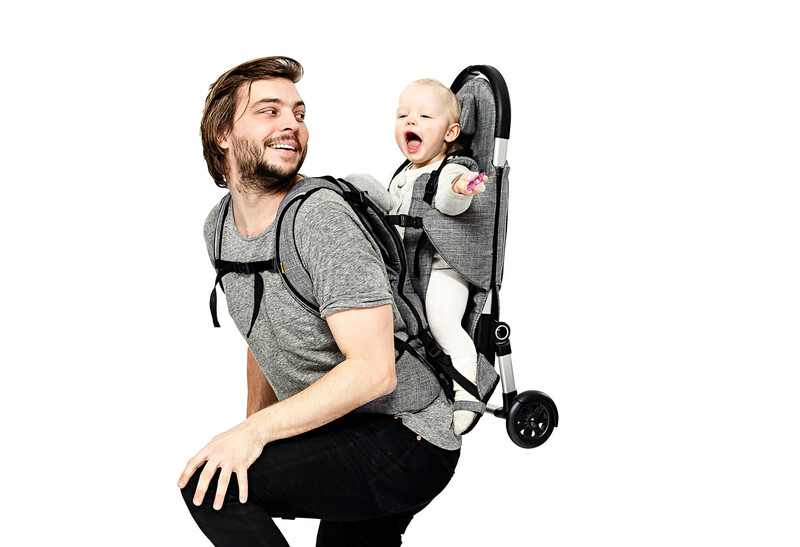 This has, among other things, resulted in the inclusion of a detachable backpack that grows with the child.